Another of the companion chronicles that I bought when they were on sale. I especially liked this one as it picks up the story from e-space. 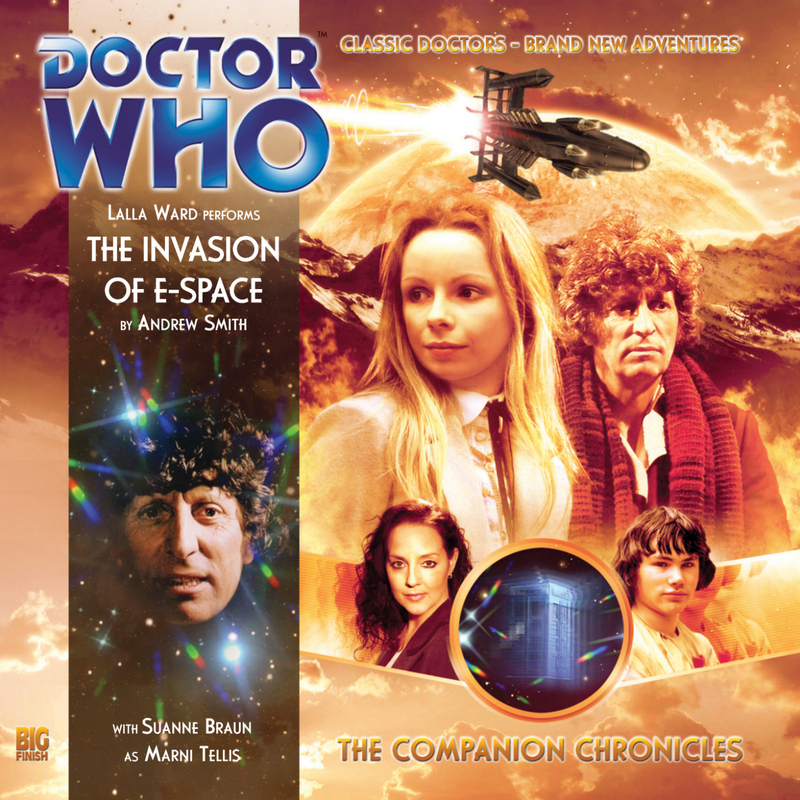 The e-space stories were particularly interesting and I loved how they brought the fourth doctor’s final season to a close. So it was good to hear a little bit more. Previous Entry:Pebble announcing something new on the 23rd?